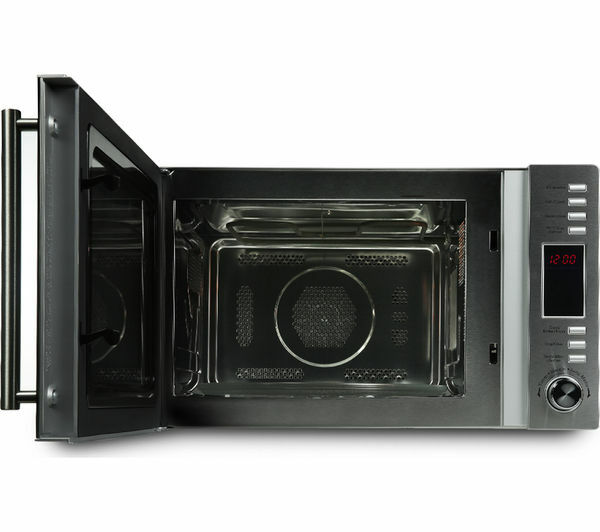 The large Kenwood K30CSS14 hosts 30 litres of space, letting you prepare family meals with complete ease. 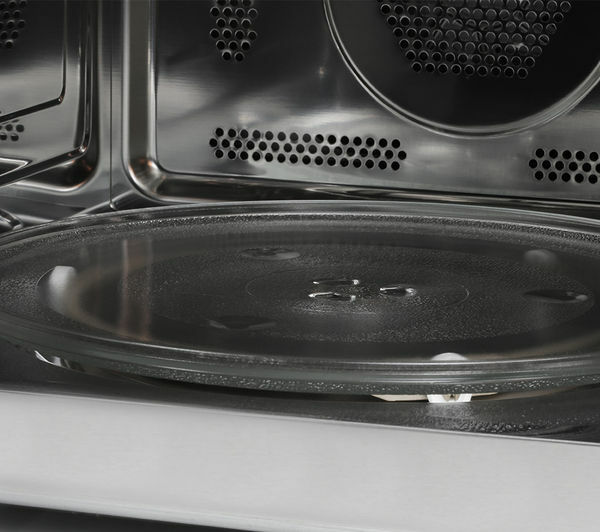 The K30CSS14 has all the functionality of a traditional 900 W microwave, with the added bonus of oven and grill cooking. 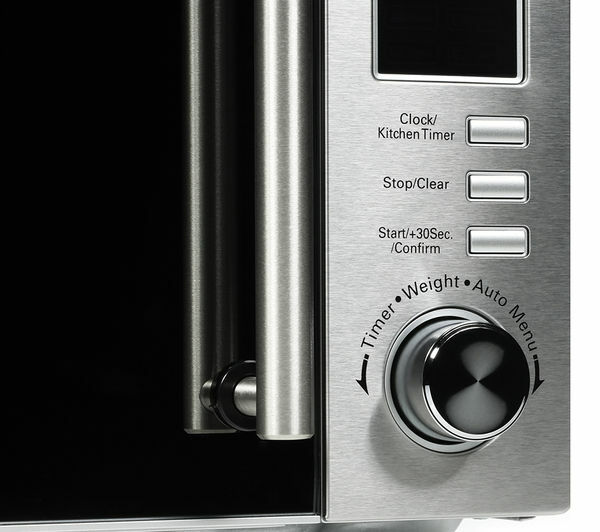 You can roast potatoes, bake cupcakes and defrost frozen meat, achieving everything you need with just one compact appliance. What's more, there are 10 automatic cooking programmes so you can deliver delicious results without the hard work. 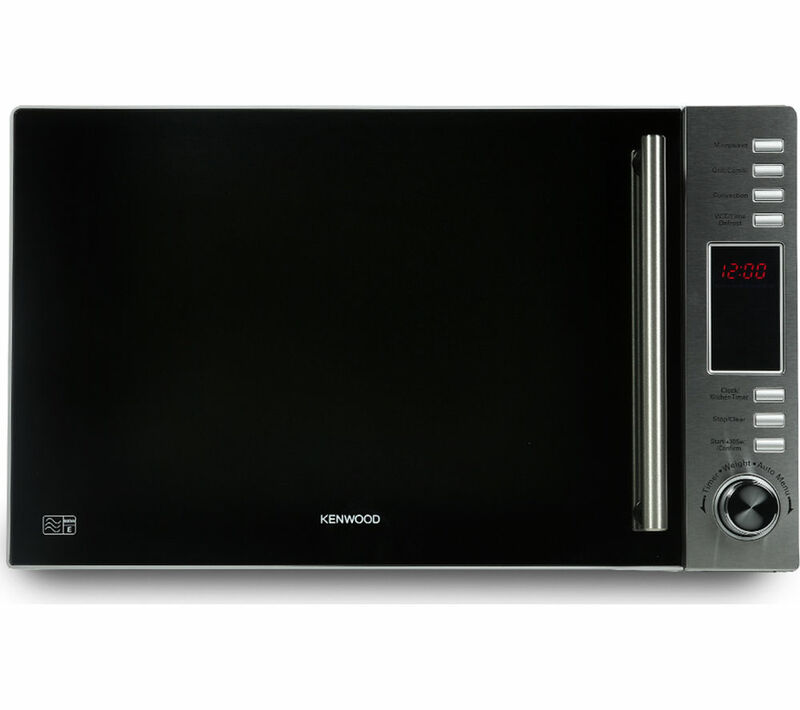 The Kenwood K30CSS14 Microwave is easy to control with its quick scroll dial and push button controls. 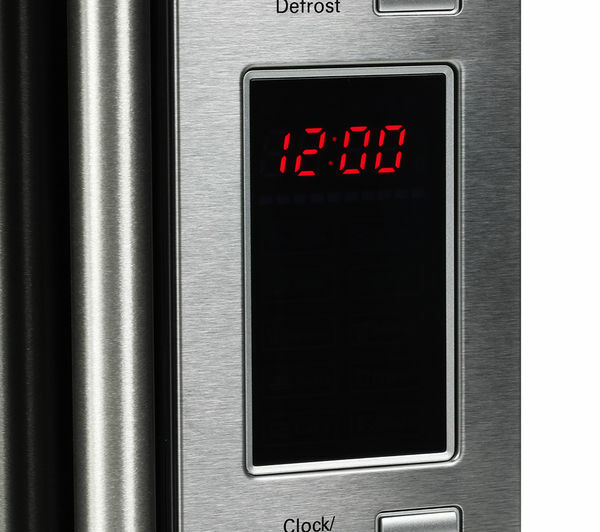 The bright digital display provides reliable information about programmes and remaining minutes, and will add a modern touch to your kitchen side. 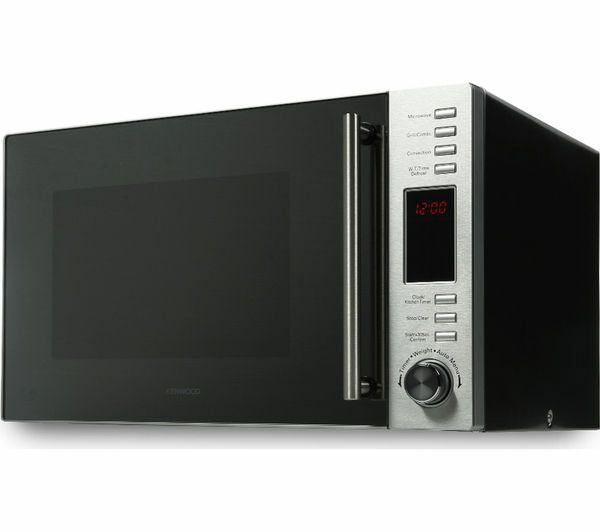 The Kenwood K30CSS14 Combination Microwave has been completed with a sleek, stainless steel design with mirrored door and convenient pull handle.